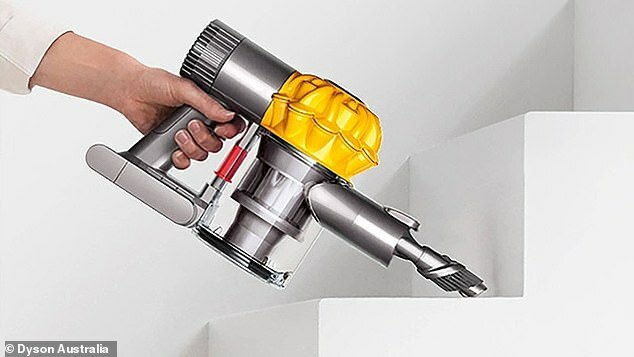 Dyson Australia’s eBay store is selling one of its popular cordless vacuum cleaners for a fraction of the price – but you’ll have to be quick. 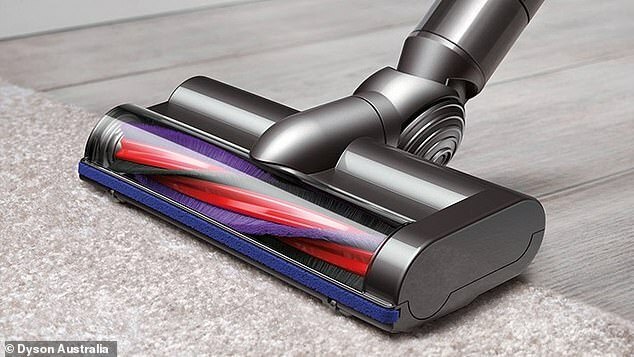 For a limited time only, the Dyson V6 Slim Vacuum, normally retailed at $399, will be slashed to $299. But you can get a further 10 per cent off the sale price by using a special code ‘PSLIM10’, making it just $269.10, at checkout. The much-love cleaning appliance had already been 307 units sold. 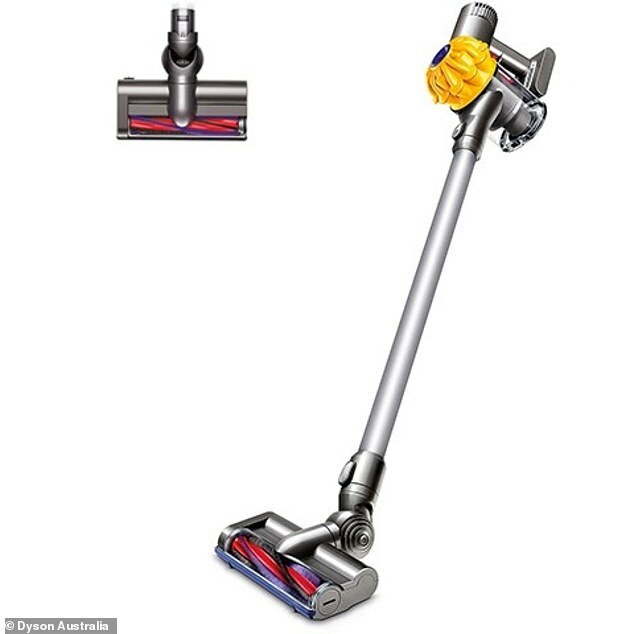 This particular model from Dyson is the third top rated product in handheld vacuums on eBay. It has a variety of features that have been designed to make vacuuming that much easier, one being the fact it can convert for handheld cleaning. 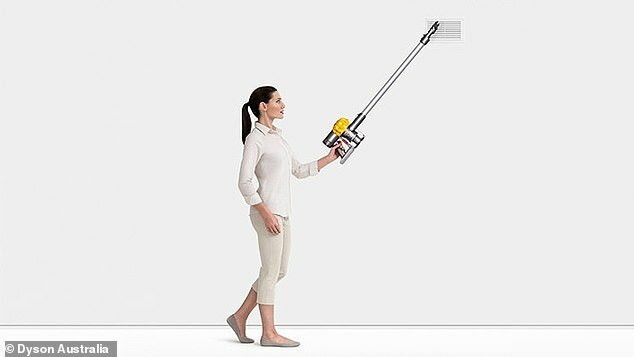 What are the features of V6 Slim Vacuum? ‘All Dyson cordless vacuums quickly convert to a handheld for quick clean ups, spot cleaning and cleaning difficult places,’ it reads on the site. It also has a narrow motorised cleaner head, hygienic bin emptying at the push of a button and it’s balanced for cleaning ‘up top, down below and in between’. The machine also comes with a convenient docking station that stores and charges the machine, with the charge time being 3.5 hours. The variety of five-star reviews online have shown how happy customers are with the product. ‘Got this product second hand to try out instead of our big heavy corded Dyson and so far so good. It performs well and cleans very quickly and effortlessly,’ one person said. Although there are a variety of happy customers, there are those who haven’t been satisfied with the device. ‘Cleans very well, suction is great and for the first three months it worked for 20 minutes. Now it only works for six 6 minutes, it’s absolutely useless to me,’ one person said.